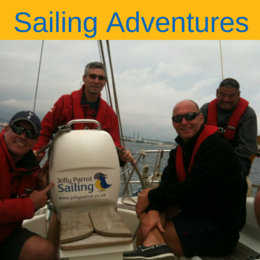 This course includes everything in a Novice to RYA Day Skipper course, plus additional RYA/ short courses, RYA Yachtmaster coastal theory and plenty of sail training both in the Mediterranean and in UK waters. Although no prior experience is required, many people who take this option already know that they want a career in the industry. This course offers the very best value for money and is the fastest route to gaining the complete, much sought after, commercially endorsable, professional, RYA/ MCA Yachtmaster Coastal Qualification. 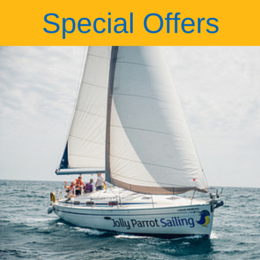 As part of the Yachtmaster Coastal module you will complete four short courses. RYA Sea Survival will teach you the basics of abandon ship procedures, survival management and the operation of all life saving appliances on board and is also a requirement for commercial endorsement. RYA Diesel Engine course gives you an awareness of the main systems of a marine engine and routine maintenance measure to prevent mechanical breakdown. The RYA VHF (SRC) course is for people who wish to use a hand held or fixed VHF radio and is a requirement for commercial endorsement. The RYA first aid course aims to give a working knowledge of basic first aid on board a yacht and is also a requirement for commercial endorsement. There will be a period of time allocated to making longer passages where you will carrying out passage planning, skippering the passages and getting some miles under the belt. This is essential to attain the mileage requirement for the Yachtmaster Coastal exam and also to gain the required qualifying passages. It will also teach you valuable skills such as crew and watch management, victualing and weather routing. In the Skipper enhancement section of your course you will begin to learn the intricacies of advanced sail trim and the setting and use of storm sails, asymmetric and symmetric spinnakers. We will also be focusing on emergency procedures such as man overboard and engine / power failure as well as power handling in marinas. Also included in the skipper enhancement section is boat husbandry where you will learn the finer points of maintaining a yacht to a high standard to ensure the continuing safety of the crew on board. This is an essential skill for those looking to become a professional skipper. 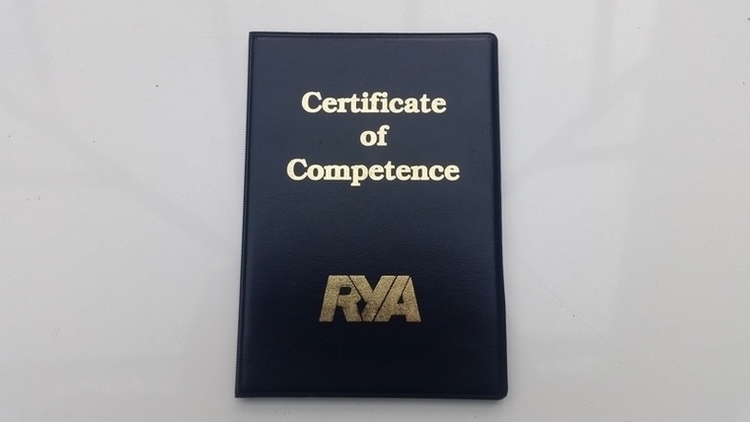 With the above qualifications you will have everything you need to send off for your International Certificate of Competent (ICC) and to commercially endorse your Yachtmaster Coastal. Being a fully qualified, commercially endorsed, Yachtmaster Coastal will open up many avenues for professional work within this industry including charter skipper, flotilla skipper, delivery skipper and many other options in the superyacht industry. Or now that you have reached the second milestone of the fastrack program you will be ready to springboard into the Yachtmaster Offshore Module to top up your coastal to a full ocean going qualification.